When Buick says the 2016 Buick Enclave Sport Touring Edition has been “inspired by customer loyalty”, it really means the Enclave has been so hugely successful, the brand is going to milk every last drop of the aged, Lambda-based crossover before its next-generation arrives. Thus, the Enclave Sport Touring Edition is born. It joins the Encore, Regal and LaCrosse with Sport Touring cues. For the Enclave in particular, the exterior is done up with a satin-black, ice-toned grille and 20-inch chrome-clad wheels featuring similar satin-black, ice-toned inserts. 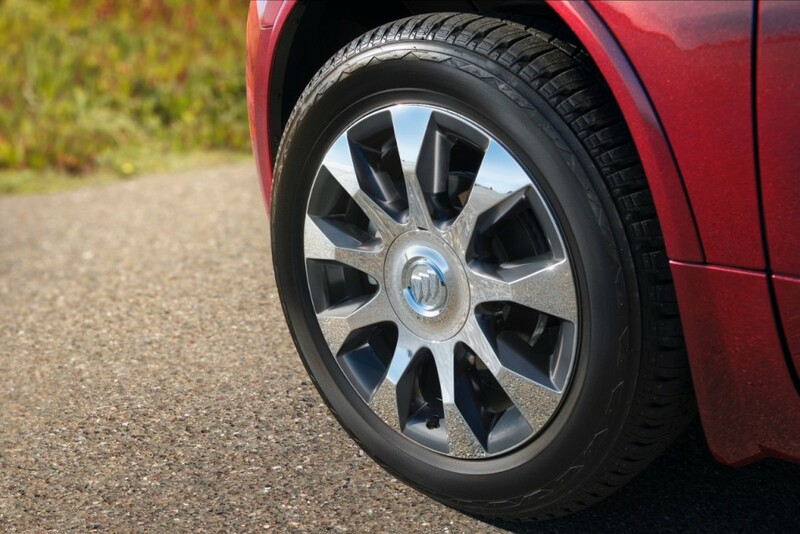 Buick will show the 2016 Enclave Sport Touring edition at the 2016 New York International Auto Show next week, where the brand will reveal an update to its best seller, the 2017 Buick Encore. Thought they would kinda “retune” the suspension a bit to make it “sport touring”? Buick must have a weird definition of sport touring. It’s amazing what GM will do to make something old sound new . The sad part is the uneducated buyers will fall for it. But if it helps to sell more Enclaves , more cash for the General . It’s not a ploy or ruse.. It is just another ‘special edition’, no different than any of the many recent ones like Realtree, Midnight, Special Ops, etc. Why not try to extract a few extra dollars out of an aging platform? Seems to be working well. The Enclave has seen its best sales numbers in the last 2 years.